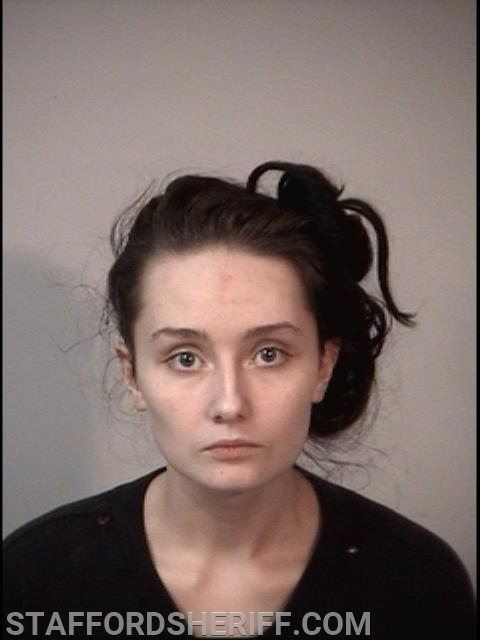 Stafford, VA. A woman was arrested on Friday by deputies with the Stafford County Sheriff’s Office after assaulting a man while in a bathroom stall at Wawa. On April 5, 2019, at approximately 5:09 p.m., Deputy Connelly responded to a reported disturbance at the Wawa located at 72 Austin Park Drive. Upon arrival, he made contact with the victim who told him that he had stopped at the convenience store to use the restroom. While in the restroom, a woman in a bathroom stall reached out from underneath and began tugging on his pants, pulling them in a downward motion. The victim then exited the restroom and called the Sheriff’s Office. The woman involved in the incident was located in one of the stalls in the men’s restroom. She was identified as Heaven Conner, 23, of Fredericksburg. She was taken into custody and incarcerated at Rappahannock Regional Jail without bond on charges of assault and battery. Conner had recently been incarcerated for unlawful entry into a daycare, but was released on bond.